M'ha agradat que a la cuina hi hagi microones i forn. I també hi ha molts estris de cuina. També m'ha agradat que cada dia et treguin les escombraries. Dos cops a la setmana canvien els llençols. Hi ha dos lavabos ( un amb dutxa i l'altre amb banyera) que van molt bé quan som 5 a casa. Apartments were very clean and a good size. The grounds and pool area were well kept. Handy for the shops, restaurant and beach a short walk away. Ground floor, easy access for me with walking problems. Close to amenities. Met by friendly and helpful staff on arrival. The apartment was clean but could have been cleaner (floors). The Manager was very customer friendly - showed us around the apartment on arrival. Nothing was too much trouble. Plenty of storage, well equipped and had all that we needed. 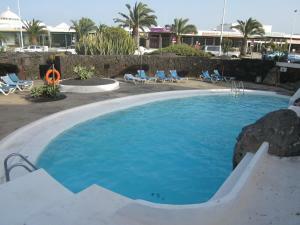 Location was good, about a 10 minutes walk from Costa Teguise itself. Assegura't un bon preu al Apartamentos Los Molinos - els clients que s'hi han allotjat fa poc li han posat un 8,2. "M'ha agradat que a la cuina hi hagi microones i forn. I també hi ha molts estris de cuina. També m'ha agradat que cada dia et treguin les escombraries. " 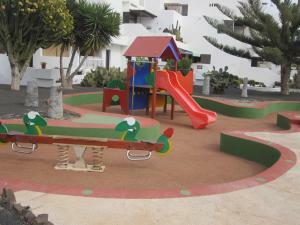 "Apartments were very clean and a good size. The grounds and pool area were well kept. 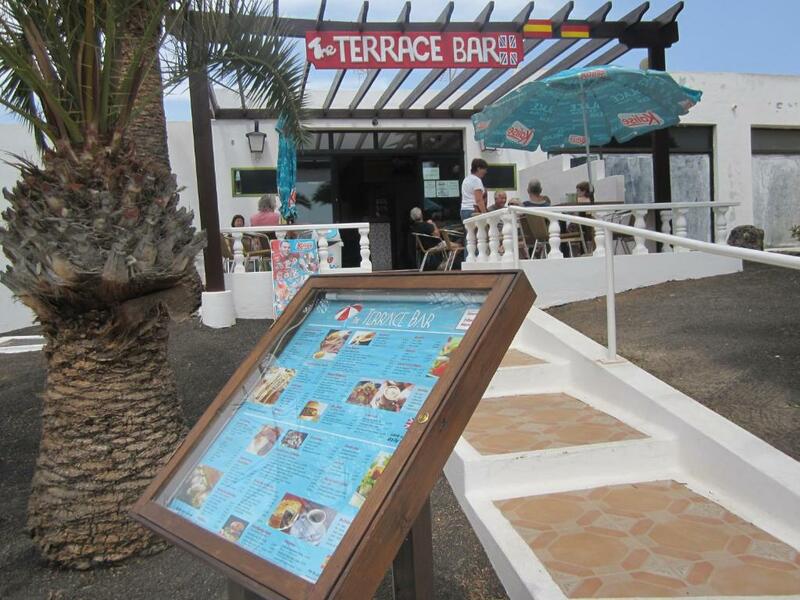 Handy for the shops, restaurant and beach a short walk away. " "Great location, very quiet with all amenities close by. Easy to park around the complex"
"Ground floor, easy access for me with walking problems. Close to amenities. Met by friendly and helpful staff on arrival. The apartment was clean but could have been cleaner (floors)." "The Manager was very customer friendly - showed us around the apartment on arrival. Nothing was too much trouble." "Plenty of storage, well equipped and had all that we needed." "everything this place is a gem!! liked the uk bar on site also"
"Rooms cleaned daily Beautiful pool Very quiet resort Friendly staff Nice Terrace Bar serves hot snacks and drinks. On site pub does good Breakfast"
"Great place to stay for family's with kids very enjoyable.paul the manager God out of his way to make your holiday perfect"
"Location was good, about a 10 minutes walk from Costa Teguise itself." 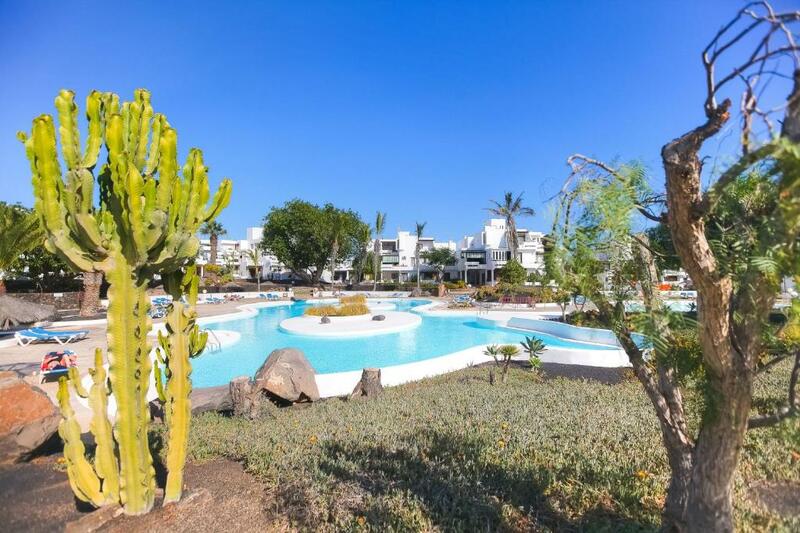 Surrounded by gardens, these apartments feature an outdoor swimming pool and a children’s playground. 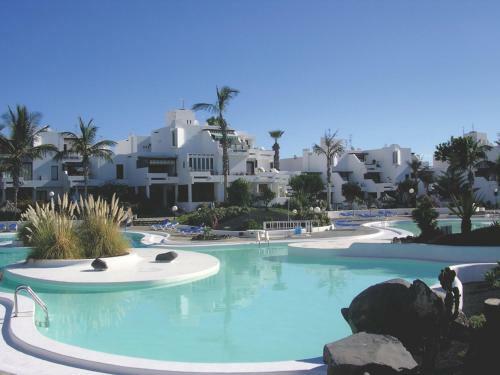 Apartamentos Los Molinos is located on the Teguise Coast, 10 minutes’ walk from the beach. The apartments at Los Molinos have a private terrace with views of the gardens. They feature a lounge with a cable TV, a well-equipped kitchen, and a private bathroom with hairdryer and free toiletries. Featuring simple décor, the air-conditioned apartments include a DVD and CD player, ironing facilities and a safe. 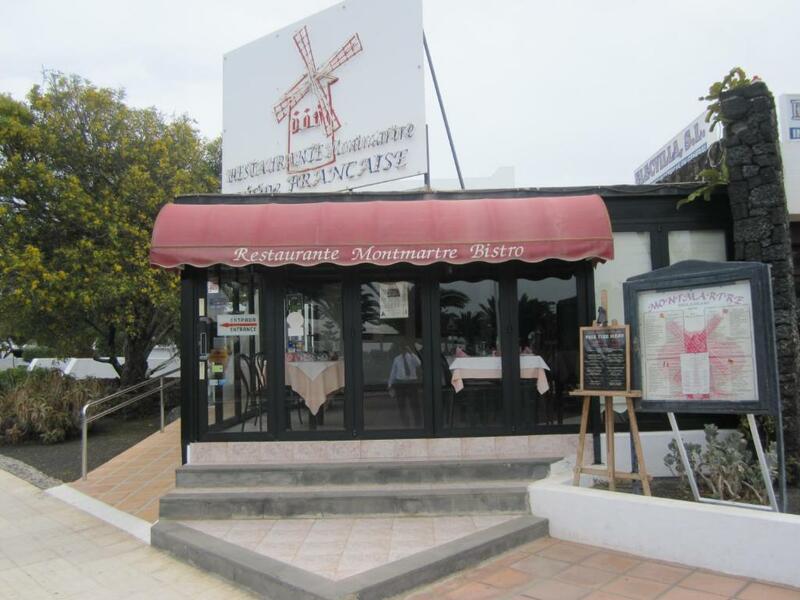 Staff at the Molinos offer a wide range of activities, and provide services like bike rental, car rental and tourist information. There is a snack bar and an onsite restaurant, as well as a karaoke and a library, including books and DVDs. The apartments can be reached via the LZ-14 motorway and Costa Teguise Golf Course is just 5 minutes’ drive away. 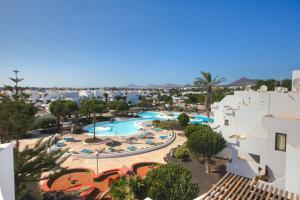 Lanzarote Airport is 13 km from the apartments, and a shuttle service is available at an extra cost. A les parelles els ha agradat especialment la ubicació - li han posat un 9,0 per a viatges de 2 persones. Apartamentos Los Molinos treballa amb Booking.com des del 27 de març de 2012. Ideal per a parelles - han puntuat les instal·lacions amb un 8,7 per a estades de 2 persones. Caixer automàtic i canvi de moneda: Necessites efectiu? Aquest allotjament disposa d'un caixer automàtic i d'un servei de canvi de moneda. Els clients diuen que la descripció i les fotos d'aquest allotjament són molt precises. Quan vols allotjar-te a Apartamentos Los Molinos? This bright, air-conditioned apartment features a private terrace overlooking the gardens. It has a well-equipped kitchen, a lounge with a cable TV and a private bathroom with hairdryer and free toiletries. Llegeix-ho Apartamentos Los Molinos accepta peticions especials, que pots escriure al pas següent. Gratis! Un menor de 3 anys s'allotja gratuïtament si dorm en un bressol. El Apartamentos Los Molinos accepta aquestes targetes i es reserva el dret de fer una retenció temporal a la teva targeta abans de l'arribada. "M'ha agradat que a la cuina hi hagi microones i forn. I també hi ha molts estris de cuina. També m'ha agradat que cada dia et treguin les escombraries. Dos cops a la setmana canvien els llençols. Hi ha dos lavabos ( un amb dutxa i l'altre amb banyera) que van molt bé quan som 5 a casa." "Great place to stay for family's with kids very enjoyable.paul the manager God out of his way to make your holiday perfect "
"Location was good, about a 10 minutes walk from Costa Teguise itself. " El llit em feia mal l'esquena però els altres membres de la família no es queixaven.